The victories have raised important questions about identity, policy, and what LGBTQ+ representation means at any level of government. Openly gay candidates saw similar victories elsewhere in the Midwest. Satya Rhodes-Conway became the first openly gay mayor in Madison city history, The Wisconsin State Journal reports, and Jolie Justus won her mayoral primary in Kansas City, Mo., per local news outlet 41 Action News. If she wins the general election in June, she’ll be the first openly LGBTQ+ mayor of that city. 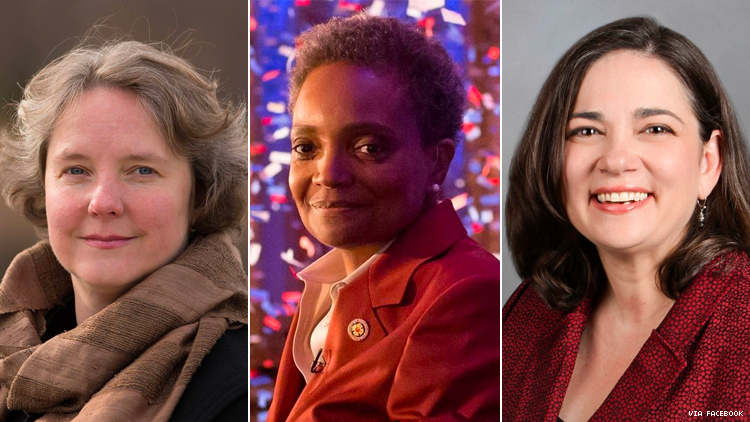 Queer media and LGBTQ+ nonprofits have largely celebrated the “historic” nature of Lightfoot’s win, hailing the “rainbow wave” sweeping the Midwest, but many local organizers are worried.